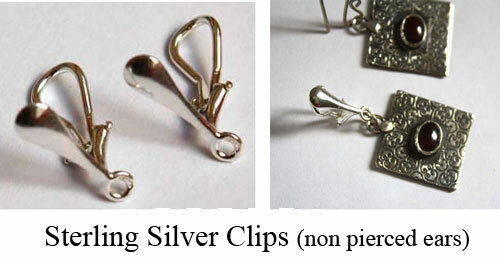 They are composed of 925 fine silver made by hand in my workshop and a blue magnesite teardrop. The name Tana is inspired by the Lake Tana, the largest lake in Ethiopia. Ethiopia represents the first strong images that I have had in my youth through the great famine of 1984-1985. We saw pictures everywhere and this was the first mobilization that I have experienced in my school to collect food to help this population. Lake Tana perfectly illustrates to me the idea of blue gold, water as essential good and basic necessities. It was only well after this crisis that I learned of a lake as big, in a country where I did not imagine at the time. The lake provided water including the Blue Nile. 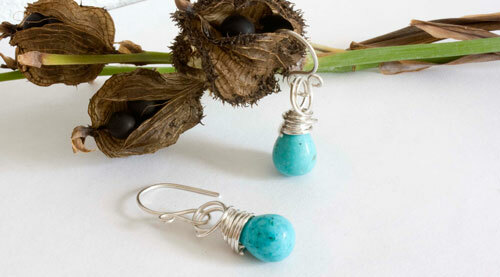 These pendants are drop-shaped and blue magnesite, recalling water. Moreover, magnesite can be a brittle material, which care must be taken, such as water on our planet. They measure 3 cm long. 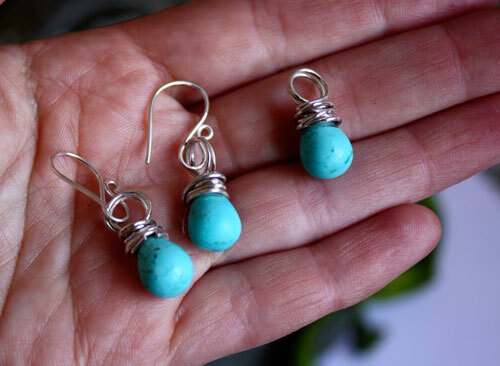 Tag: earrings, sterling silver, 925, magnesite, blue, pearl, water, rare, drought, famine, Ethiopia, lake, Tana, life, source, blue gold, solidarity and mobilization.